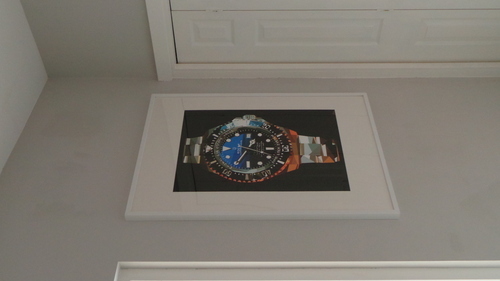 SURR, the horology focused boutique www.surr.cc selling vintage Swiss watches, unique bracelets and now limited edition horology related prints. 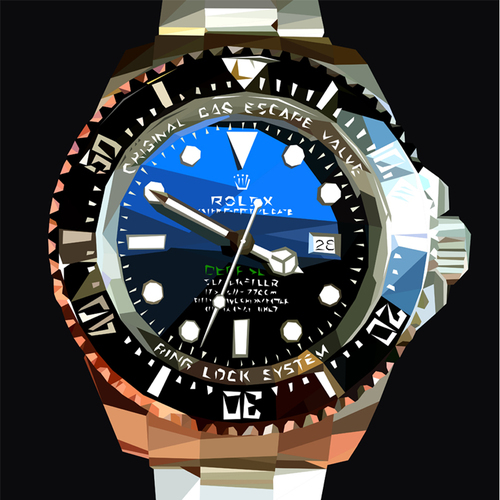 Today SURR released a series of signed and numbered Giclee prints decorating iconic time pieces such as Patek Philippe's Complicated 5970P and Rolex's tribute to James Cameron by way of the Deepsea Deep Blue. Each piece will be printed on premium museum grade 310 gsm paper and limited to 99 signed and numbered pieces. This launch collection will mark the start of a series of pieces to be released by SURR in 2015.